Becca will be out of the office from 4/12 until 5/13. Massage appointments will only be available on Fridays and Saturdays. All appointment requests will go directly to Lindsay. Lindsay Sharkey LMT has joined our office! She is available on Fridays and Saturdays. Check out her page for more information. Welcome! 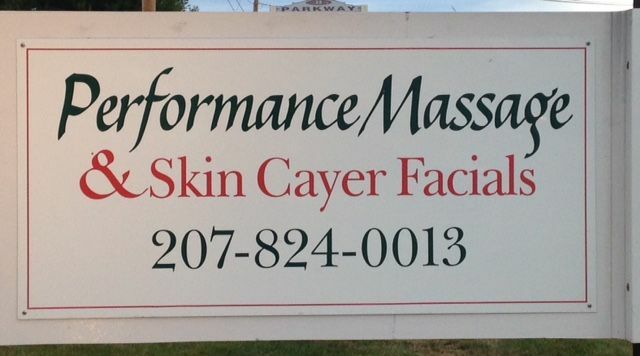 If you’re looking for a professional massage therapist or facials and nails in Bethel, Maine, you’ve come to the right place. We are trained in a variety of modalities, and you can click on the " Becca Duclos", "Lindsay Sharkey", "Emily Anderson" or "Skin Cayer" page to learn more about the various techniques we use in our work. Also, if you’d like to set up an appointment with us, click on "Contact Me" and send me a message. One of us will call you back to confirm the details of your appointment, and also answer any questions you might have. You will find Skin Cayer by Penni Cayer on this site. Click on her page to find out about the variety of Facials and Nail options she has for you to enjoy!